Perth was no one-off disappointment; it was another in the long list of selection anomalies, which have cost this team dearly in their bid to win overseas. The blame for this squarely lies with Virat Kohli and Ravi Shastri. Twenty four hours before the Perth Test, the excitement in the air was palpable. 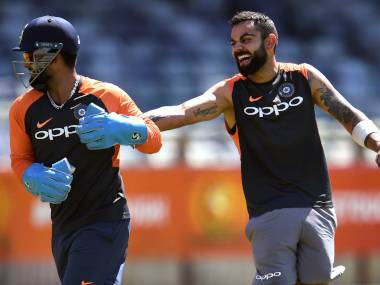 It was partly to do with the hectic preparations for a maiden five-day match at the Optus Stadium, but mostly it was pertaining to the Indian skipper ‘not wanting any grass shaved off the pitch’. A few minutes later when India named five pacers in their 13-man shortlist for this second Test, it was obvious that Virat Kohli was going to name a four-pacer attack. By now, you know that it was only the third time in Test history that an Indian playing eleven didn’t feature a full-time spinner. You also know that Kohli has captained in two of those three Tests (MS Dhoni being the other skipper back at WACA in Perth, 2012). Kohli had previously deployed four pacers (and a half, counting Hardik Pandya) at Johannesburg back in January. It was a different pitch at the Wanderers, full of spite and India won a closely fought Test to pull one back in the series against South Africa. Was it a brave call back then? Perhaps, but it was also an obvious one given how this pace attack has come together and taken 20 wickets consistently. India’s pacers – including Pandya – took 53 out of 60 wickets in South Africa. They took 61 out of 82 wickets in England. In the first Test at Adelaide on this Australian tour, they took 14 wickets. Imagine yourself in Kohli’s shoes – the only Indian captain in history to have five mature, raring-to-go pacers, at his disposal. Perhaps he is the most eager Indian skipper as well, easily excitable at the mere thought of unleashing an all-pace attack on a green-top for the second time in 12 months. Why wouldn’t you do so too? The question to ask here, however, is this: at what point before the toss, do you stop and ponder if you are over-doing it? Let us consider a common cricketing logic at this juncture. 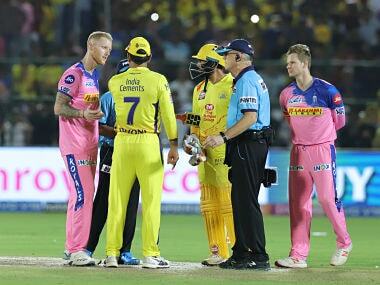 Usually, in limited-overs’ cricket, there is always deep discussion on the need of seven full-time batsmen. Indeed, many teams opt all-rounders batting at numbers six or seven. 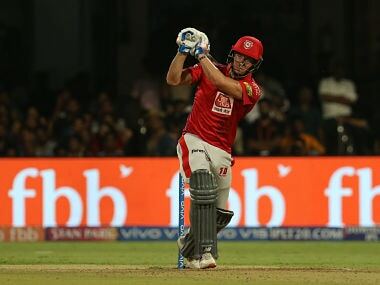 The argument herein is a simple one – if five or six full-time batsmen cannot do the required job, having an additional seventh will not help. 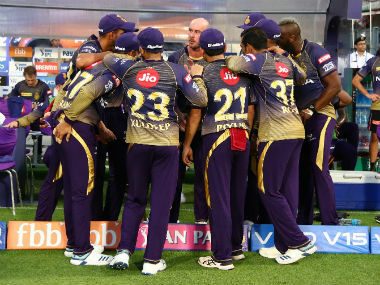 Instead, teams choose to have more bowling options and balance out the elevens. Even in Test cricket, captains seldom opt for three spinners despite spin-friendly conditions. There is always the possibility that one spinner will be under-bowled and will only provide imbalance to the attack. Apply this twin logic to India’s peculiar situation, and ask if three pacers couldn’t do the job on a green Perth pitch with ample bounce, what would the fourth pacer achieve? Further, playing four pacers only did serve to elongate India’s tail. 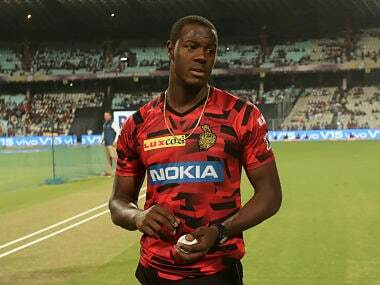 So again, at what point do you stop and wonder aloud – hold on, if indeed I am playing four pacers, there is a need to play someone like Bhuvneshwar Kumar who can at least bat a little bit at number eight? “We didn’t perhaps have the desired control in the first (Australian) innings, but we did execute our plans well in the second innings,” explained Kohli, underlining that the possibility of playing a spinner never even occurred to him. It was flawed logic, given how Australia stole a march in the first innings when they were placed at 112-0 and India never really caught up after that point as early as day one. More than that though, this explanation was in keeping with how similarly flawed logic was applied at different times during this long 2018 overseas schedule. This is where a weirdly consistent trend starts to emerge. Sample this. In Cape Town, India picked Rohit Sharma over Ajinkya Rahane. Kohli said that this selection was made over form. In Centurion, an in-form Bhuvneshwar Kumar was dropped for Ishant Sharma, while Rahane still continued to sit out. This, after, Kohli had surprisingly said in the pre-match that the Centurion pitch had ‘resembled Cape Town’. In Birmingham, Cheteshwar Pujara was left out to accommodate both Shikhar Dhawan and KL Rahul in the top-order. At Lord’s thereafter, despite sitting and watching the rain fall all through day one, India picked two spinners and dropped a pacer. Kohli admitted that they ‘had read conditions wrong’. In Southampton then, India fielded a half-fit R Ashwin, after the team management continuously denied that he was unfit. At the Oval, India picked Hanuma Vihari ahead of Karun Nair, who inexplicably didn’t play a single Test in England and still found himself slipping down the pecking order for no reason. At Adelaide, Vihari was dropped despite scoring a maiden half-century and picking three wickets on his debut Test four months ago. Rohit Sharma played instead, perhaps on form again. Taking Perth into consideration then, it makes 8 out of 10 overseas Tests that India have played in 2018, wherein the team management has read conditions wrongly, or made faulty judgements in team selection but backed them nevertheless with further flawed explanations. It is to be noted here that India lost 7 of these Tests, winning only in Adelaide. Of course, the fault doesn’t lie at the captain’s doorstep alone. Before flying off to Australia, Kohli had said in the pre-departure press conference that coach Ravi Shastri says ‘no’ to him ‘all the time’. There were no elaborate responses though, and to this day, we do not know if the coach has ever questioned the captain on these selections that have gone awry. Further, we do not know if the travelling selector too has raised any doubts over the viability of these ‘innovative’ team strategies. Perth was no one-off disappointment; it was another in the long list of selection anomalies, which have cost this team dearly in their bid to win overseas. As such, it is apparent that India have not learnt any lessons at all from the various downturns they experienced in South Africa and England, and are still prone to illogical mistakes. The blame for this squarely lies with the captain and the coach.